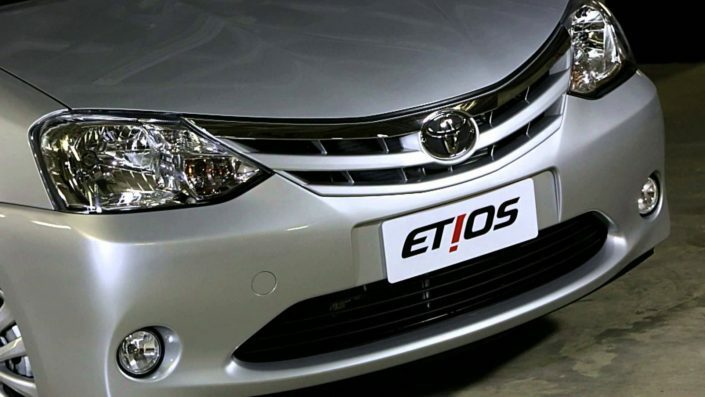 The Toyota Etios is a line of four-door sedan and hatchback cars and it is a mix of unique features like world-class safety and superior styling, with high-class performance promising a pleasurable drive. Its interiors are designed to provide a lot of space, offering a rare combination of luxury and practicality.This Sedan car also provides ample amount of space for luggage storage. 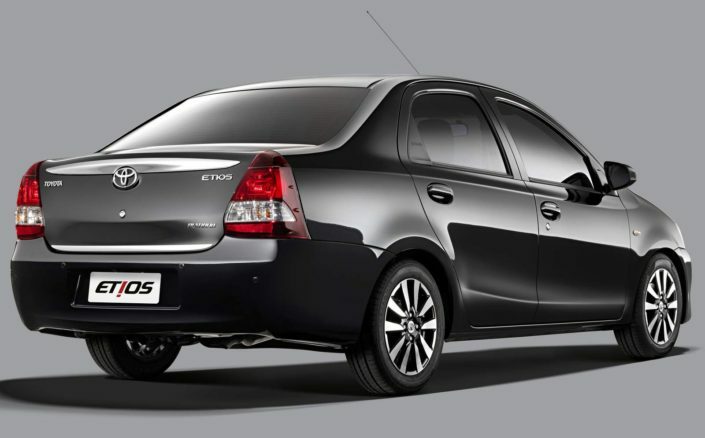 Toyota Etios also has a lots of benefits it is appreciated for its fantastic ride quality, and versatile interiors, spacious superior performance, and class-leading safety features like fire extinguisher, air conditioner, power windows, , air filter, air conditioner, electric power steering, front cabin lights, central locking, seat belts on third-row seat, pillow type headrest, tachometer, tilt steering, remote controlled audio system, audio system that is compatible with aux-in and USB connectivity The car comes with the standard safety measures as well- there are four seat belts and there are dual front airbags and Dual SRS Airbags and ABS, The Etios National Highway Traffic Safety Administration ratings as they have undergone no crash tests you can use GPS tracking system that is accompanied with the remote emergency alert system.